The Spring Grant period has now closed. All grants submitted have been funded! Tune in again next fall for the next round of PTA Teacher Grants. Due to successful fundraising over the past few years, the Parklawn Elementary School Parent Teacher Association (PTA) is able to make education grants available to teachers and staff to fund projects, activities, or purchase supplies in support of Parklawn’s educational goals. Applications are evaluated based on estimated cost, the number of student beneficiaries, and other criteria as designated by PTA for the grant application period. Applicants may be asked to present education grant proposals to the PTA Executive Board. For large grant requests, preference will be given to proposals that rely on multiple sources of funding. Parklawn PTA Education Grant preferences: Instructional materials, supplies, or activities that involve a broad range of Parklawn students. Materials purchased with PTA grant funds are the property of Parklawn Elementary School. 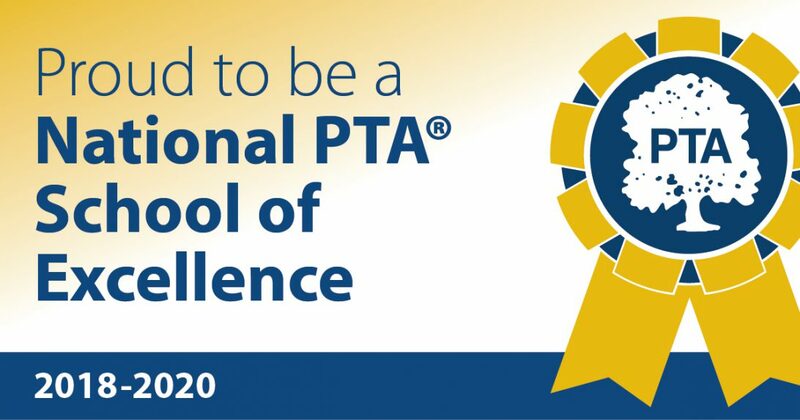 Per PTA bylaws, individual requests exceeding $300 require approval of PTA general membership. Parklawn PTA Education Grants will not fund: Items currently in the school budget, food, party supplies. To request an education grant, complete an application and return it to the PTA mailbox. PTA will determine whether—and how much—funding is available. Note: Teachers/staff who seek funding in excess of $500 are encouraged to discuss a long-term fundraising plan with the PTA. Q: Who is eligible to apply for a Parklawn PTA Education Grant? A: Teachers and staff at Parklawn Elementary School (Alexandria, VA). Q: What is the grant period? A: The Spring 2018 grant period continues through March 23, 2018. PTA Education grants are limited to one grant per applicant or program per grant period, as identified by the Executive Board. Q: Is there a dollar limit for grant requests? A: Yes. Limits are based on the current appropriation made in the PTA budget. Large requests—those expenditures in excess of $300—require approval of the PTA general membership, which meets infrequently. For large requests it is preferred that applicants demonstrate plans to obtain revenue from multiple sources such as the school, students/parents, or other sources. Q: How long does the grant approval process take? A: Since this is a new process, please plan on weeks rather than days, but straightforward requests of less than $300 should not take long to process. Q: Why not fund food, or party supplies through education grants? A: These items are provided for elsewhere in the PTA budget. Q: What if my grant request is denied? A: PTA will attempt to fund all requests, although it is possible some may receive partial or not be funded at all. If you have any questions or concerns, please see a PTA officer. Q: Can PTA help my class/grade/group raise a large sum of money, in excess of what would be received in an education grant? A: Yes! PTA can help with planning, recruiting volunteers, and staffing, subject to the limit of the PTA calendar and Executive Board/member interest. Contact us today!